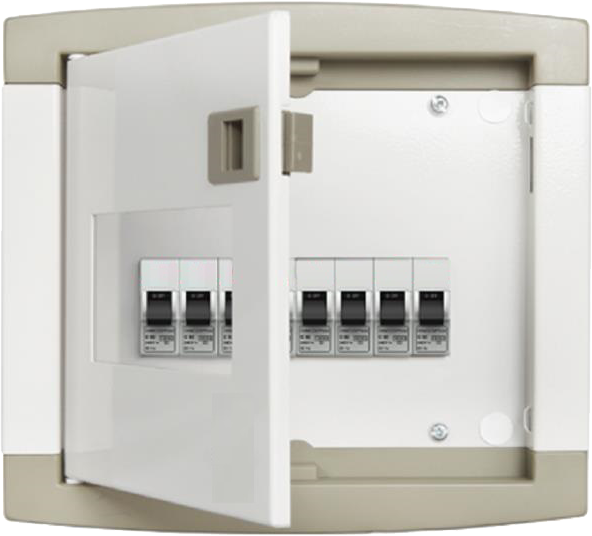 A range of distribution boards from Group AR specially built for providing you with the efficient distribution of strength and protection for your appliances. These are most elegantly crafted DBs. These suit the decor of homes. 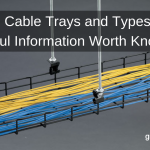 Raised neutral link for easy wiring. 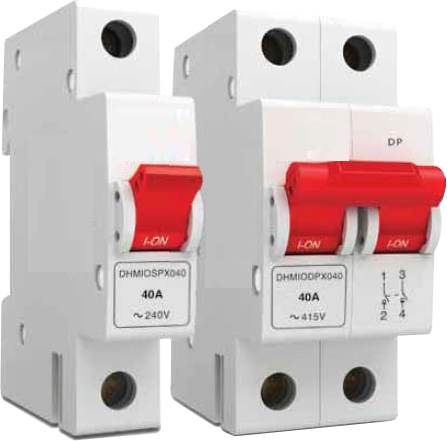 To prevent clogging of wires and are available in PPI/VTPN/MCCB Incomer / Phase selection, 4way to 18way in SPN & TPN DB with a single or double door in acrylic and metal exterior. SPN and TPN in Single Door & Double Door. Available in 4way to 18way in SPN & TPN DB. Available in PPI/VTPN/MCCB Incomer / Phase selection. The New improved Plugs & Sockets are specially designed incorporating the most up-to-date safety, quality, and user-friendly features. 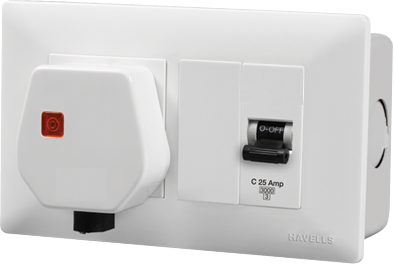 Plug & socket DB is made of plastic or metal body for 20A to 63A. Check out the wide range with us. In Metal & plastic body. Buy Havells, Legrand, ABB ELCB and RCCB from Group AR range at the economical prices. Check out on double and four pole RCCBs. Available in 16A to 100A in 30ma/300 ma. 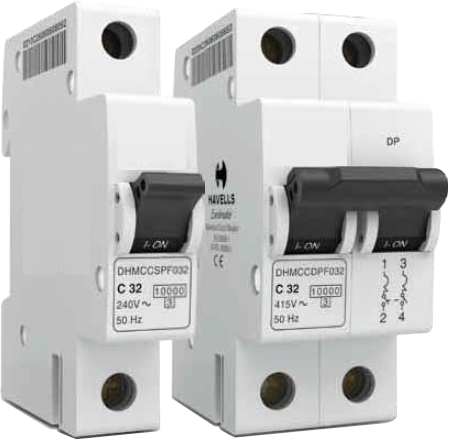 RCCBs & RCBOs range designed to ensure on security devices, such as MCBs, RCCBs, for 2P & 4P. 16A to 100A in 30ma/300 ma sensitivity. 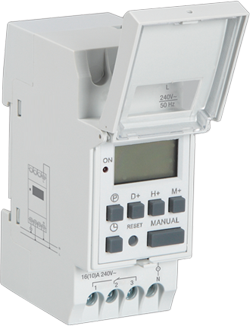 MCB has unique Mounting Notion for Domestic & Commercial Distribution System use. Popular brands are on our catalog with distinguished for high-quality MCBs suitable for a variety of applications. 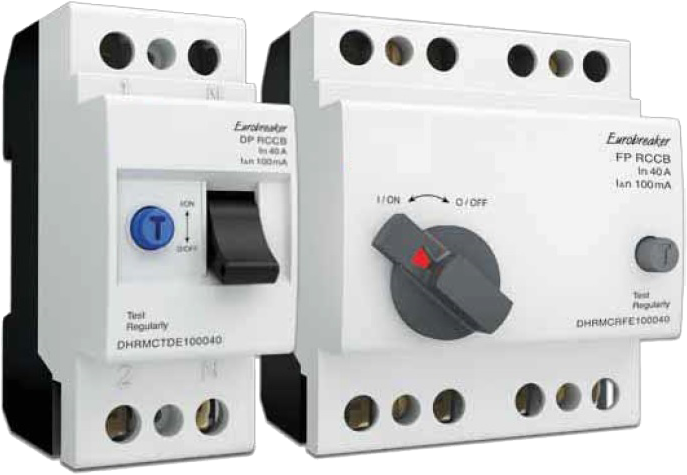 Choose from a range of miniature circuit breakers, high rating MCBs, mini MCB isolators, isolator switching devices. 0.5A to 100A in 1 to 4 Pole. 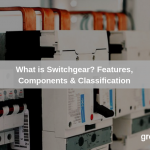 Group AR’s wide range of Isolator Switching Device crafted for genuine and enduring electrical life. Isolate the circuit when required for a secure and powerful performance. Low power loss. Low Watt Loss. Longer Electrical Life. DesIgned for better and longer electrical life. Group AR offers a comprehensive variety of Surge Protection Devices created to shield your installation by restraining transient over-voltages and distracting surge. 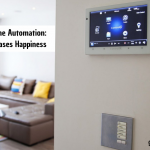 A surge protector is an appliance designed to safeguard electrical devices from voltage spikes. Non-Corrosive, Long Durability, and Robust Design to Increase its Efficiency! Make your home secure from mishaps due to electricity by using high-quality changeover MCB from our range of MCB. It is ideal for steady and secure swapping of electricity. 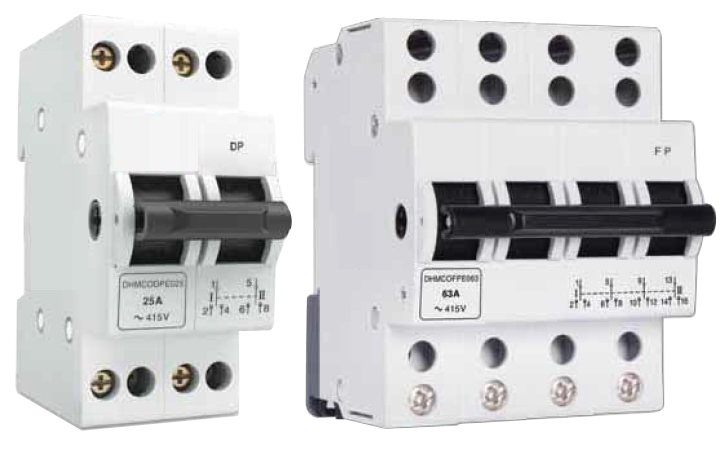 MCB supply is ideal for smooth and safe replacement of electricity from accumulation to Generator. Time Switches is used to manage the opening and closing of electrical circuits-based staircase lightings in malls, hotels, offices etc. It can be timed as per your need and modified as required. It operates an electric switch controlled by the timing mechanism. 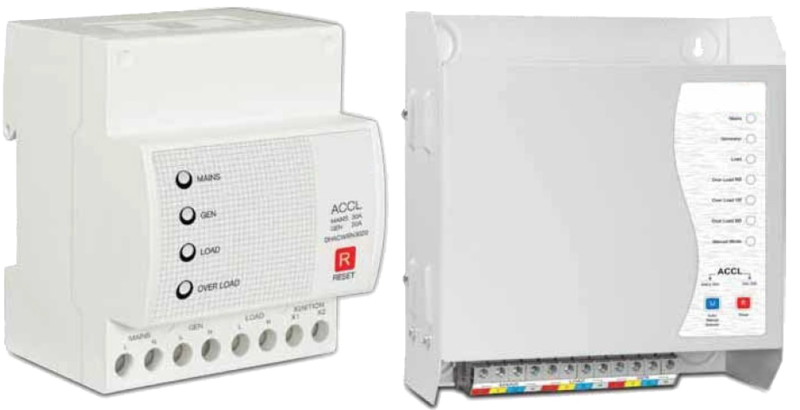 Group AR provides a range of Analog Timers and Digital Timers, Time Switches for 24-hours, weekly, or annual time control.